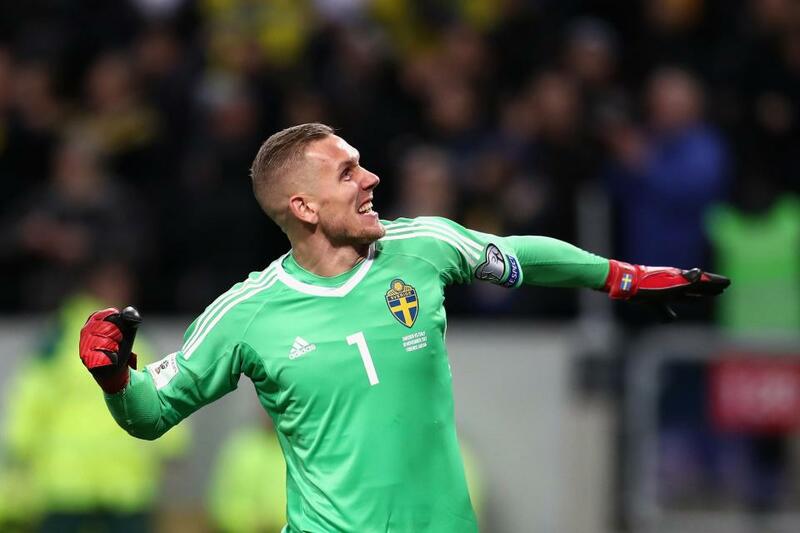 Liverpool are interested in Sweden goalkeeper Robin Olsen. The Reds have priortised signing a new number one this summer and they had looked at Alisson of Roma. Sweden goalkeeper Robin Olsen has emerged as a transfer target for Liverpool. However, it now looks like the Brazilian will be joining Real Madrid and as such Liverpool are searching elsewhere. And, according to TMW, Olsen has emerged as a potential transfer target for Jurgen Klopp. The 28-year-old has been in fine form for Copenhagen and he is now impressing at the World Cup with Sweden. Interest in Olsen is now naturally growing and Napoli have already made contract with him. Liverpool are seemingly the next to keep tabs on the goalkeeper, who could be on the move once the World Cup ends.